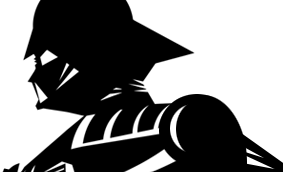 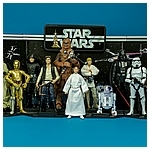 To commemorate a major milestone, Hasbro created The Black Series 40th Anniversary collection. 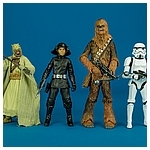 The line, which was revealed in their showroom at the 2017 International Toy Fair, the 40th Anniversary collection features 6-inch action figures based on the ones originally released by Kenner in 1978. 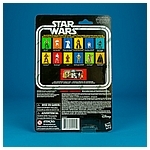 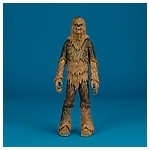 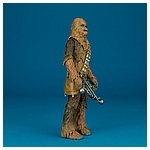 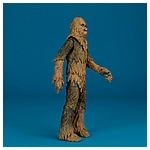 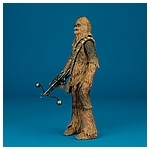 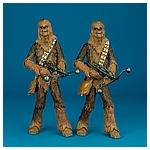 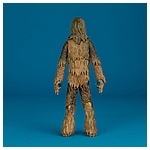 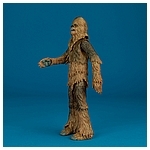 Completing the first twelve classic Kenner figures from 1978, the second wave of figures in this special collection, which included Jawa, Chewbacca, Death Squad Commander, Chewbacca, Stormtrooper, and See-Threepio, began hitting shelves in June, 2017. 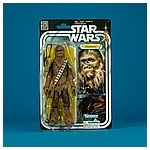 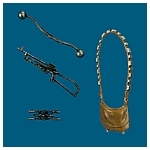 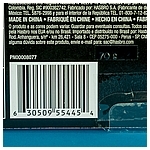 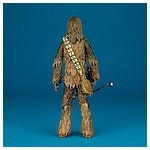 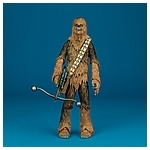 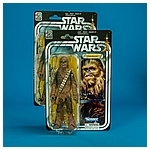 The Chewbacca featured on this page is a repack of The Black Series #04 Chewbacca released in 2014.